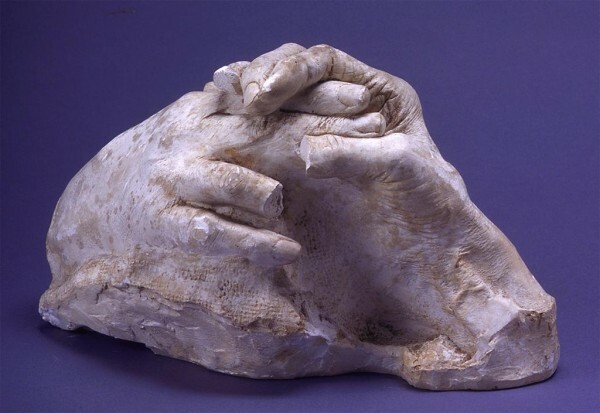 “Born to a working-class family in Paris, and despite promising talent, Auguste Rodin (1840–1917) struggled hard to obtain the international fame he would enjoy by the 1890s. After repeatedly failing to gain admission to the prestigious Ecole des Beaux-Arts, he supported himself as a decorative object craftsman and studio assistant. 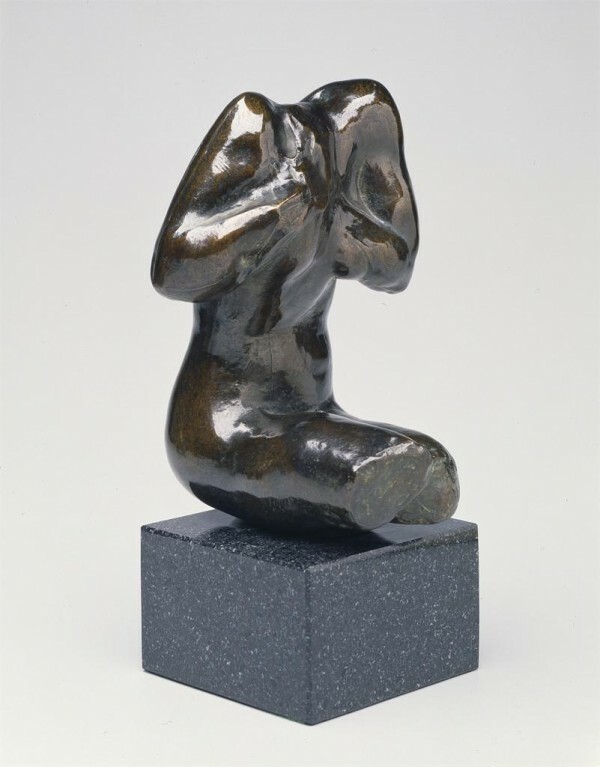 His sculptures from this era were radically different from traditional idealized figures—an indication of the rugged, realistically imperfect forms that would characterize his signature style. 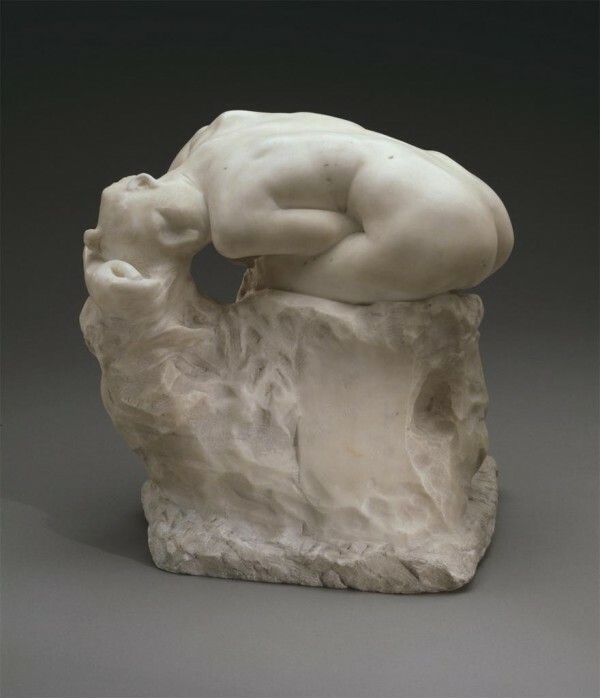 Rodin finally gained state patronage in 1880 after a group of artists petitioned the government to provide him with a studio, financial support, and official commissions for public sculptures, many of which he failed to finish. One such project was the bronze doors known as The Gates of Hell. This unrealized masterpiece obsessed the artist until his death and spawned numerous sculptures enlarged from its figural elements. 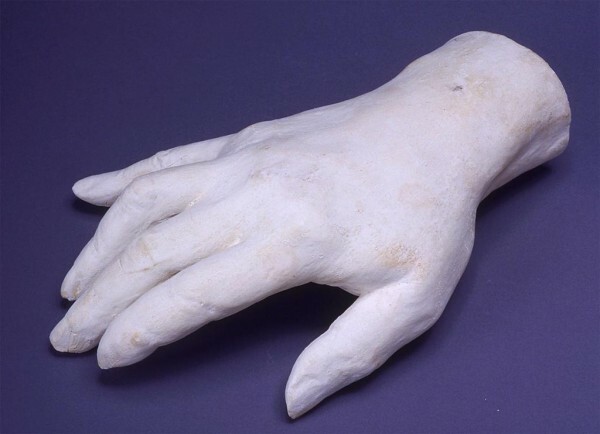 The entry 'Auguste Rodin' was posted on August 9th, 2013 at 8:22 pm	and last modified on August 9th, 2013 at 8:23 pm, and is filed under Uncategorized. You can follow any responses to this entry through the RSS 2.0 feed. Both comments and pings are currently closed.